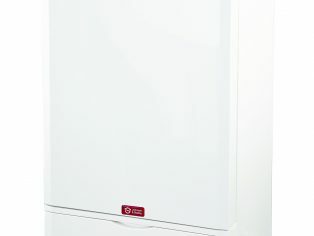 Johnson & Starley are now offering a free five year parts and labour guarantee on their QuanTec HR28C combi boiler with Integral Passive Flue Gas Heat Recovery (PFGHR) from February 2015. 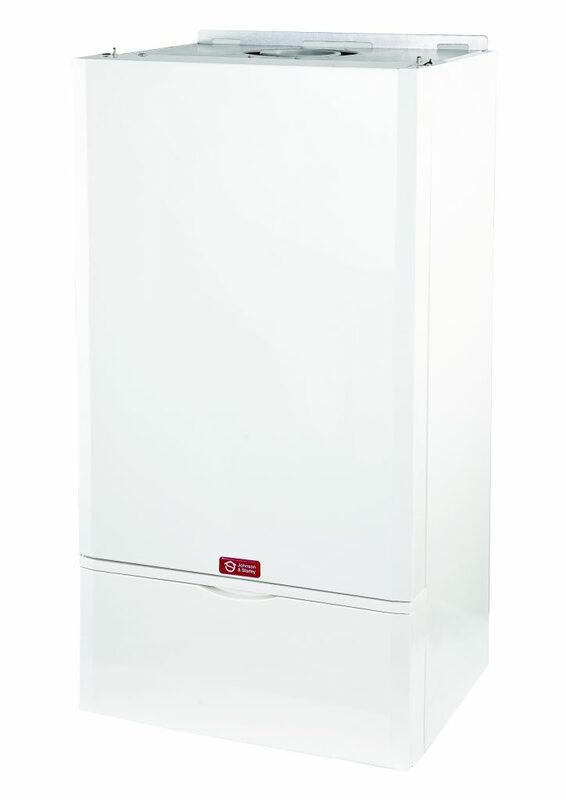 The QuanTec HR28C has been hugely popular thanks to its ultra-high efficiency, reliability and ease of installation, and also due to it being the only boiler on the market that includes the Passive Flue Gas Heat Recovery within a standard sized boiler cabinet. There is no ugly ‘add on’ or extended height to the boiler making new installations and replacements much easier and simpler. An added bonus when installing a Johnson & Starley QuanTec HR28C and Aquair Heat Interface Units as a package, is that both units are then eligible for the five year guarantee, providing a very attractive to the consumer. (All three models of Aquair are included).